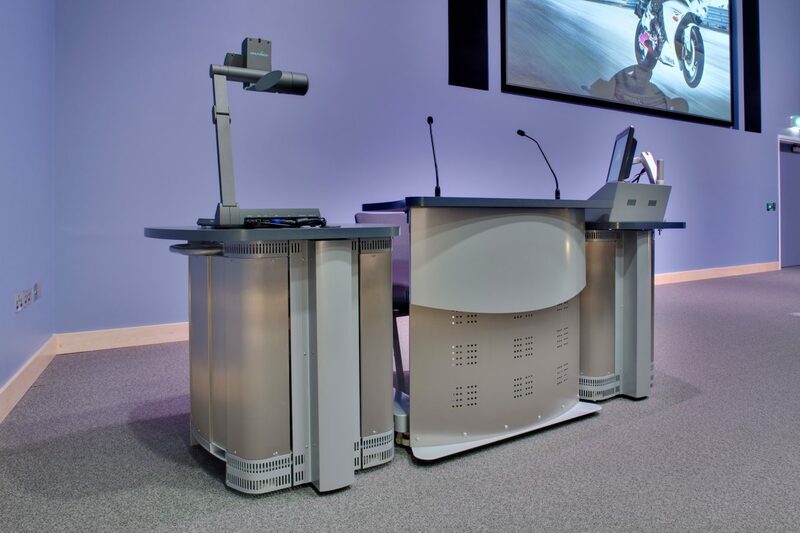 For over a decade and since 2003 we have proudly been the exclusive supplier for AV systems design, supply, and installation and managed services. 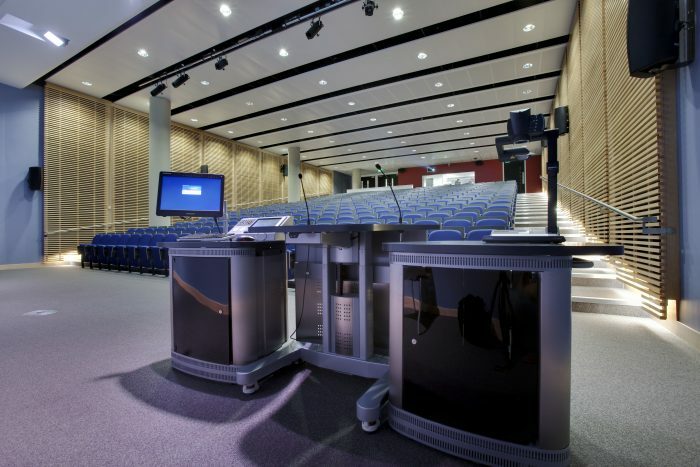 This relationship began with a comprehensive appraisal of the University’s strategic goals in a highly competitive higher education market, and the role of AV systems therein. 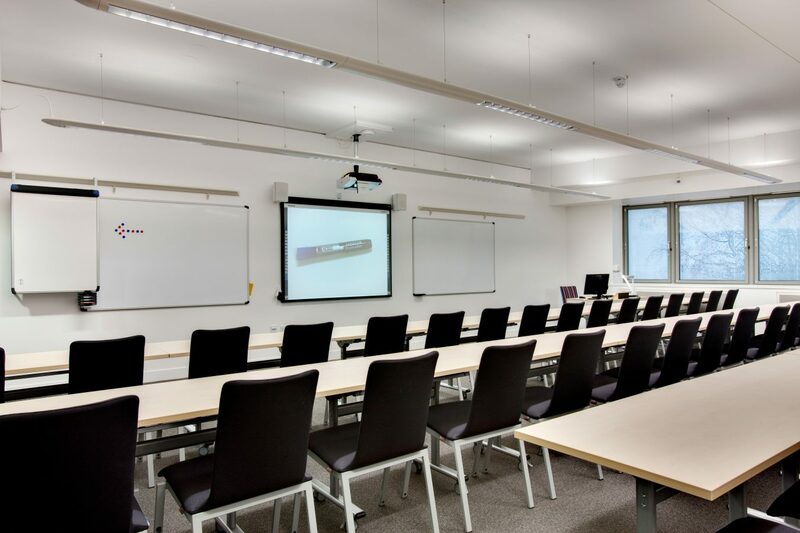 Following the delivery of multiple projects over the years to their exact tender specifications, in the realisation of the University’s long term vision. 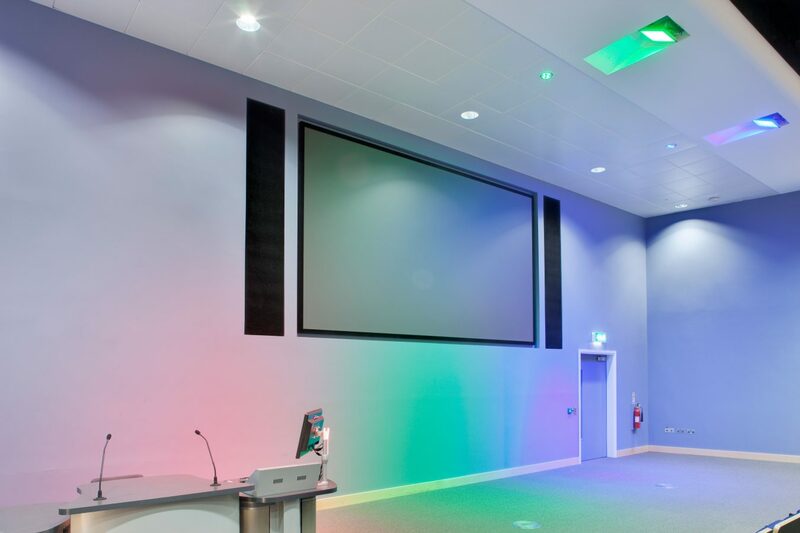 The campus has seen significant investment over the years; our appreciation and understanding of the University’s systems helped us become trusted partners in successive delivery for teaching blocks, student accommodation, specialist projects, new builds, re-fitting teaching spaces and lecture theatres. In recent years, UEA have set highly ambitious carbon reduction goals upon themselves. 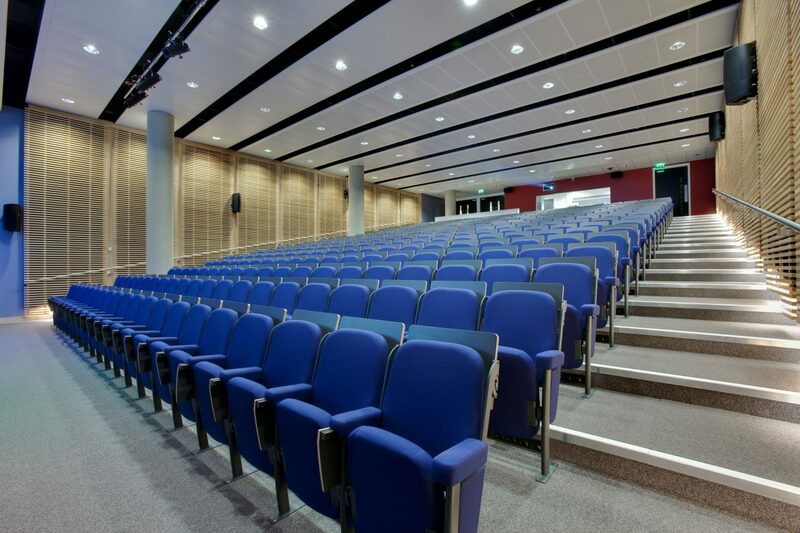 Naturally, high expectations were raised from the design and installation of AV systems to contribute towards achievement of carbon reduction goals. 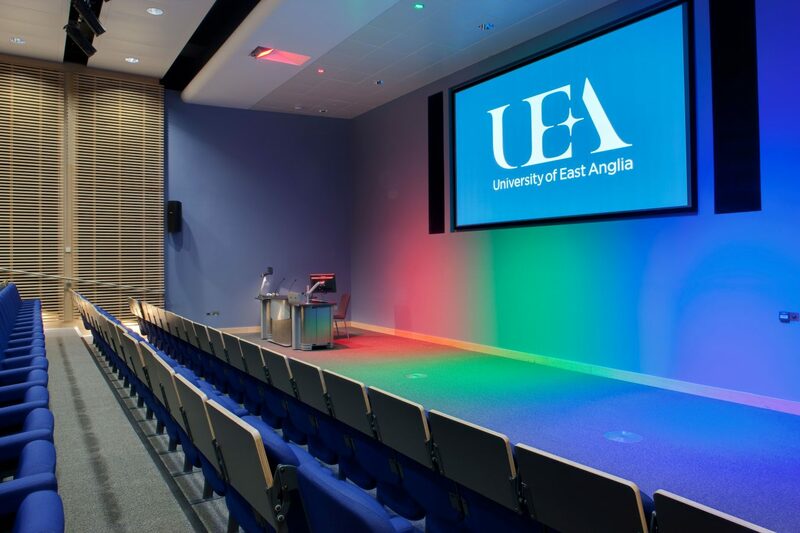 – ‘The Enterprise Centre’ | Britain’s Greenest Building– a flagship low carbon building design hosts an enterprise centre, teaching and learning rooms- including a 300 seat lecture theatre. 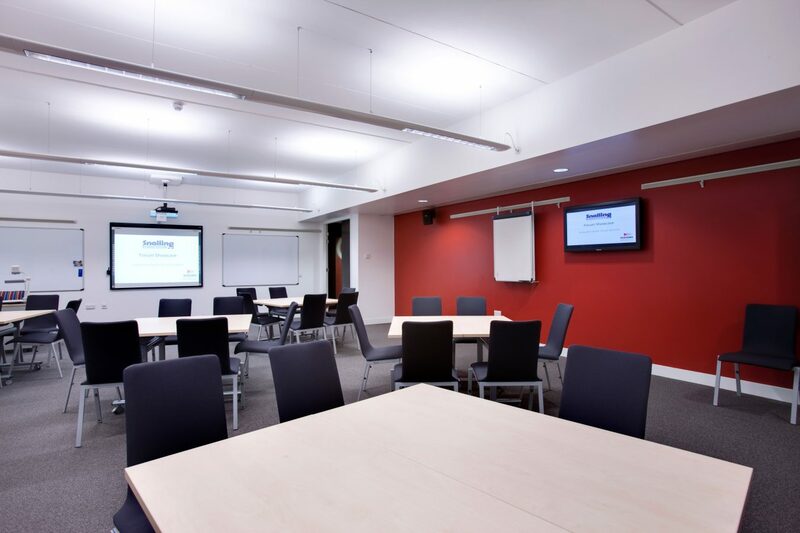 – ‘Julian Study Centre – Building 57’ – built to be the most environmentally-friendly building on campus and to address the rapidly growing demand for more teaching spaces on campus. AV systems were designed and delivered for two lecture theatres, seminar rooms, a cafe and break-out spaces. 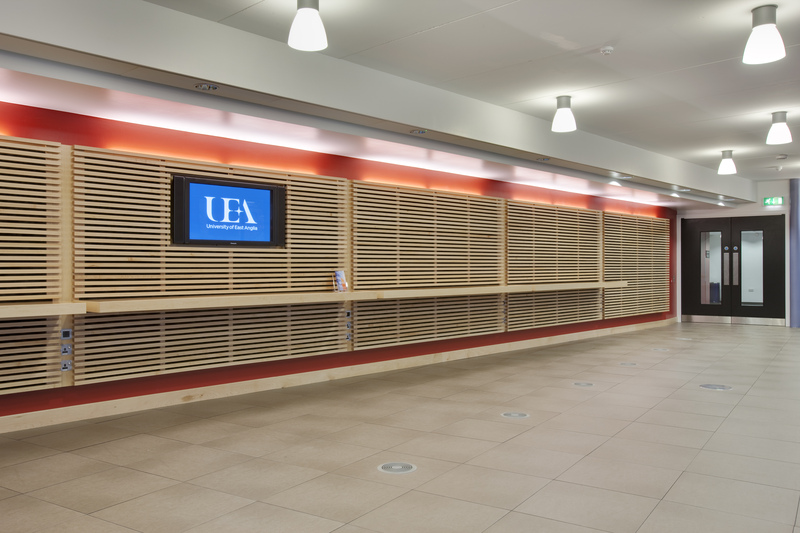 More importantly, our systems had to contribute towards UEA’s low-carbon goals. 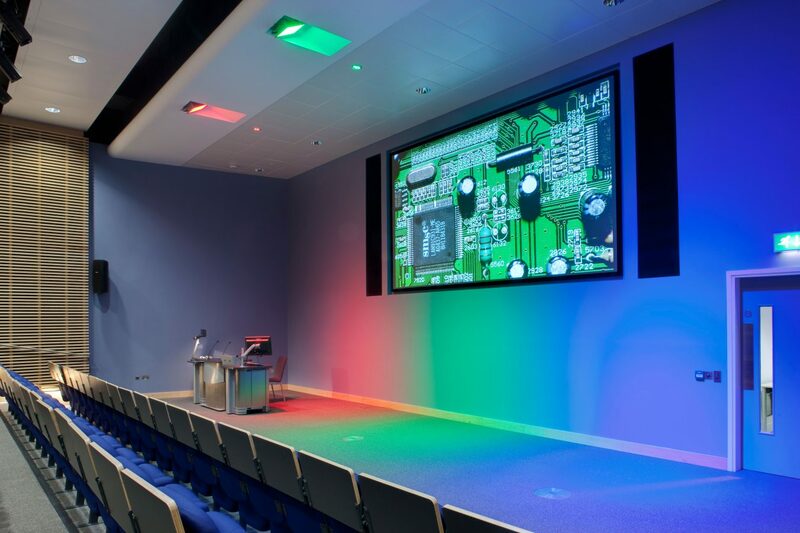 Snelling Business Systems redesigned and upgraded AV systems for six lecture theatres, seating between 200 and 485 students, including the university’s largest theatre seating nearly 500 students. 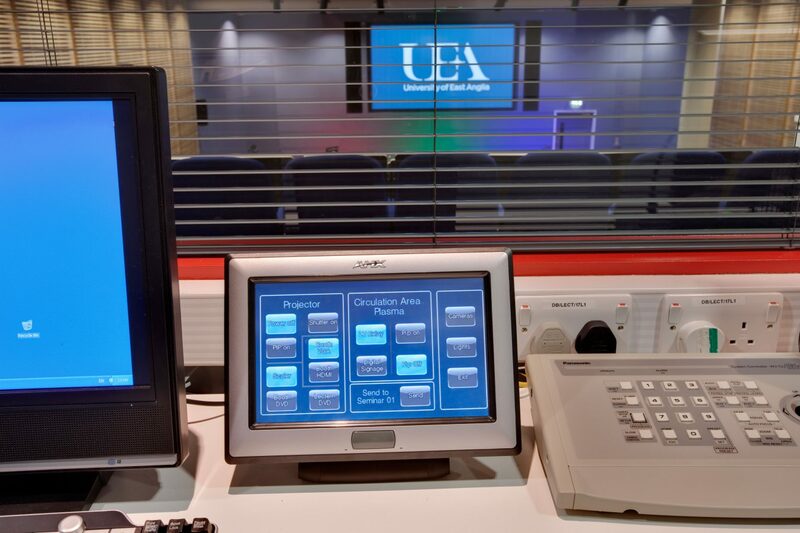 Besides the installation of AV hardware for each of the theatres, the projects also involved commissioning of branded lecterns with integrated controls, digital projection and sound systems including wireless microphones and IP streaming capabilities with centralised control and monitoring. 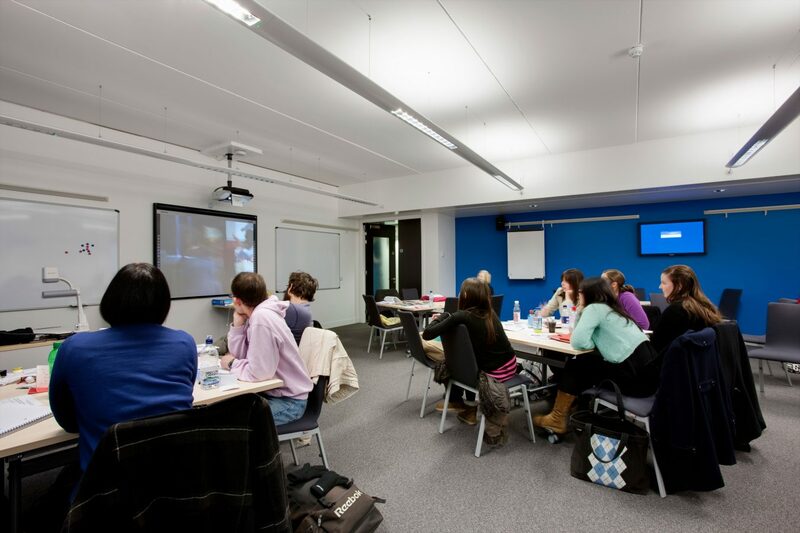 The difference lies in our approach. 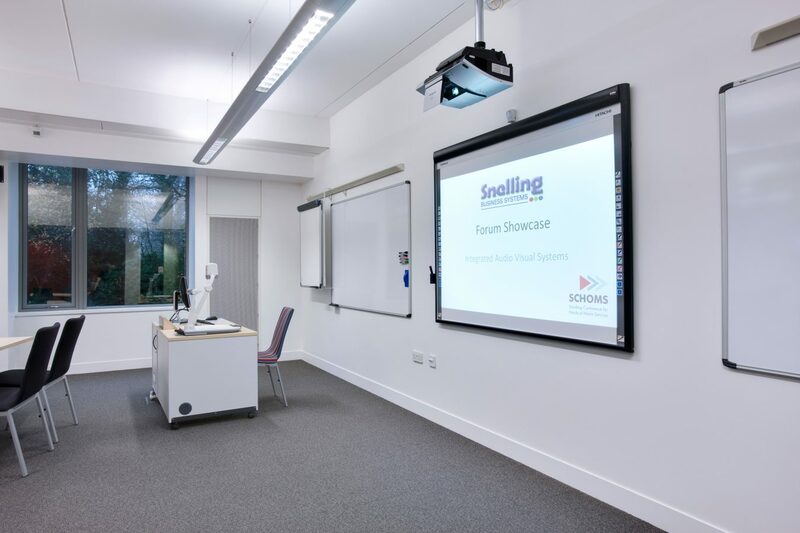 The only way to turn a client brief into a relevant solution is to get a thorough understanding of what they do, as much as an understanding of what they aim to do in future. 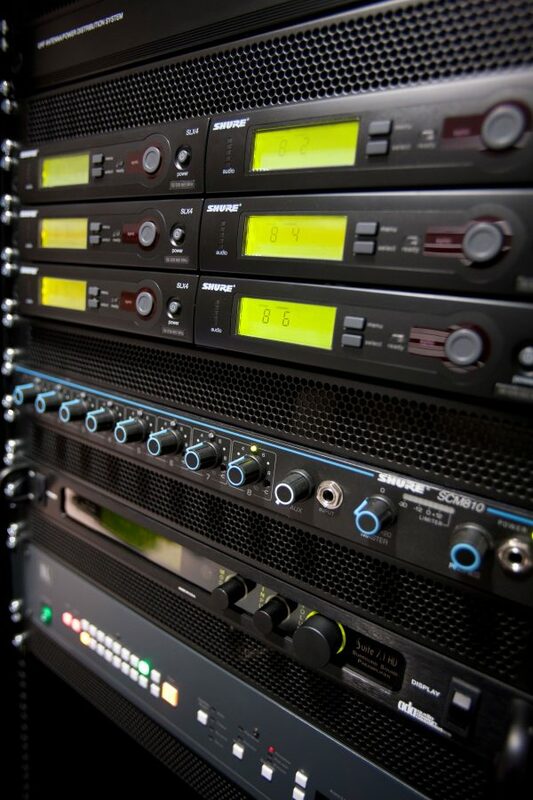 We begin each project by listening to our clients’ requirements and work within their parameters to deliver AV solutions as an answer to a problem. 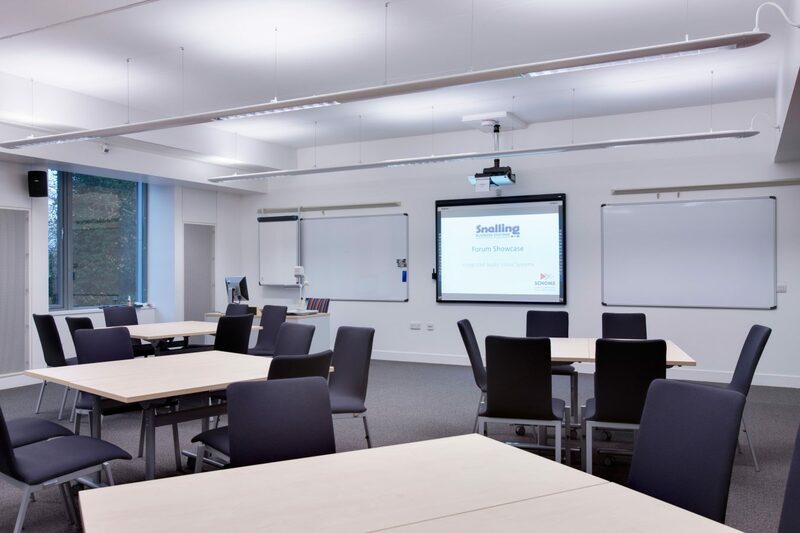 This is particularly critical for clients within the education and further education sector, where large campuses are very often a consideration and where it is critical to work around semesters, minimising disruption to both staff and students. 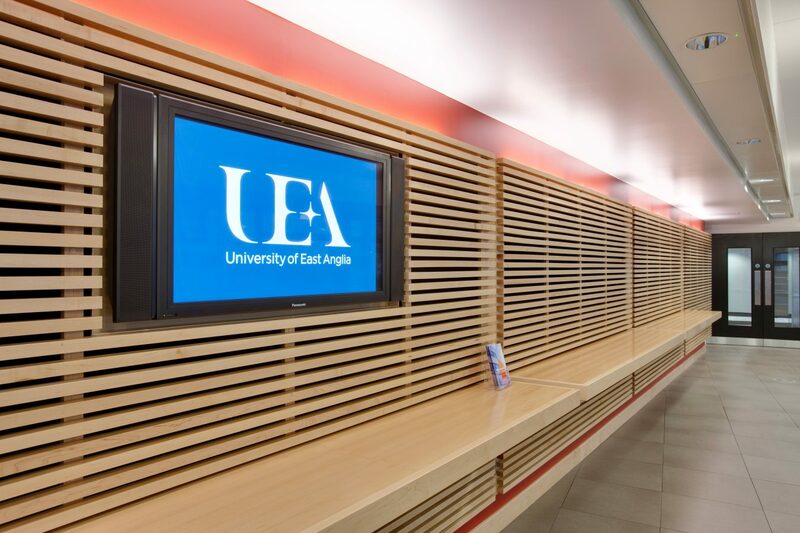 Download the UEA Working Relationship Casebook.